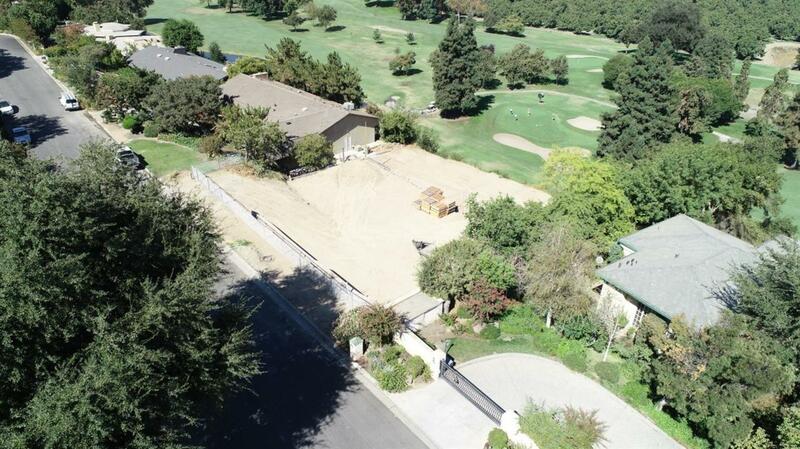 One of the best bluff lots in Fresno with spectacular views overlooking the San Joaquin River and San Joaquin Country Club. This lot is about a 1/2 acre. House plans have been draw up to let you imagination start the endless possibilities to build your dream home.